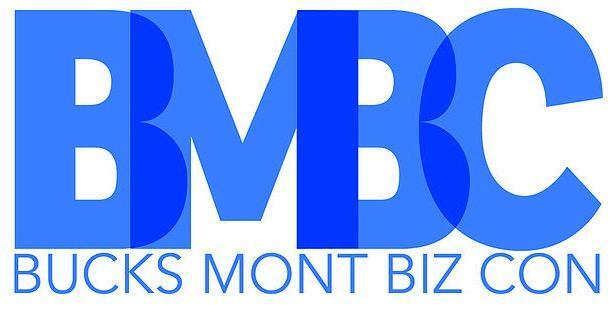 TheBathOutlet.com is proud to announce that we have co-founded and co-hosted an annual Bucks/Montgomery County Business Conference. Our first conference was held at The Fuge in Warminster, PA on Thursday, October 22, 2015 at 8:30 am. Our next conference will be held on Thursday, October, 20th, 2016; more details to come. This all-day conference will feature a variety of interactive presentations and panel discussions by leading industry experts and successful entrepreneurs from the area on four of the major aspects of running a small/medium business (SMB).